“VidOvation is much more than a typical ‘box mover;’ we also provide consulting to help clients cut through the confusion often associated with high-tech purchase decisions,” said Jim Jachetta, executive vice president and chief technology officer..."
VidOvation, a woman-owned provider of broadcast wireless, fiber optic, and networked (IPTV) video contribution and distribution solutions, today announced that the U.S. General Services Administration (GSA) has included the company in its IT Schedule 70 and GSA Advantage! (online shopping and ordering) programs for broadcast video products. 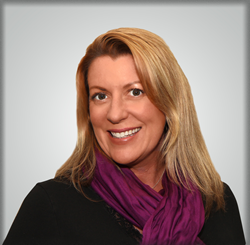 The IT Schedule 70 award provides government agencies and prime contractors with easy access to VidOvation’s IT hardware and services while enabling the agencies to meet their Woman-Owned Enterprise (WOE) and Small Business (SB) set-aside quotas. The GSA was established after World War II with a mission to streamline federal government operations. Today the GSA services all branches of government and provides a conduit for more than $50 billion in procurement annually from nearly 19,000 participating manufacturers and resellers. Government agencies and prime contractors, as well as broadcast solutions manufacturers seeking ways to meet their goals, whether they be set-aside achievement or sales quotas, will benefit from learning more about and taking advantage of VidOvation’s participation in the GSA IT Schedule 70 and GSA Advantage! programs. More information is available at http://www.vidovation.com/government-hd-video. 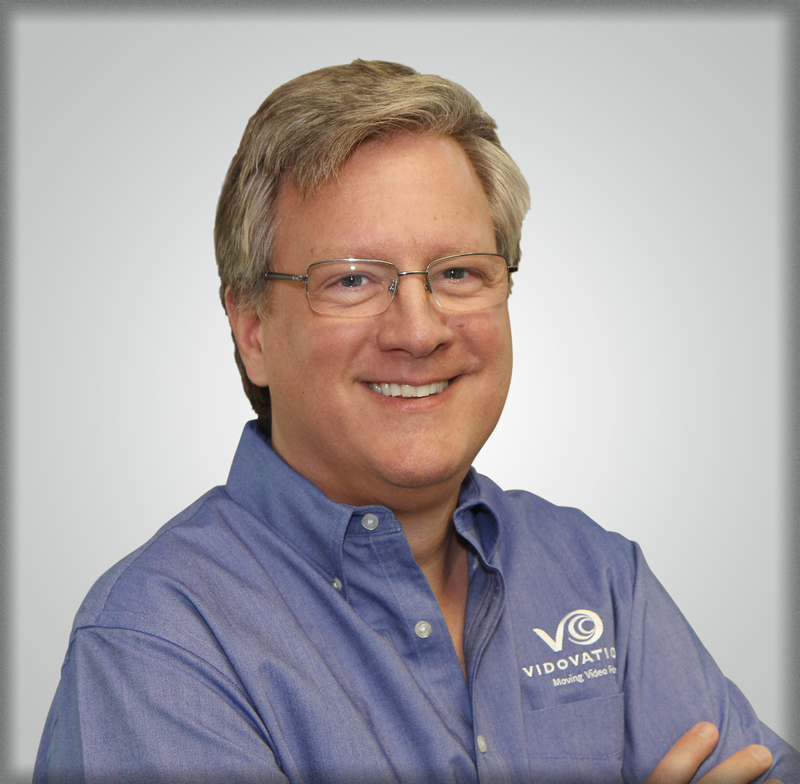 VidOvation – Moving Video Forward – is a leading manufacturer of video, audio, and data communications systems for the broadcast television and sports, corporate AV, and government markets, offering 50 years of combined experience. Encompassing wireless video, video streaming, video networking, and fiber optic communications systems, VidOvation solutions improve video transmissions by removing the frustrations of dropouts, latency, interference, noise, and security issues. VidOvation excels in helping its clients integrate custom solutions into existing infrastructure, with the ability to meet almost any application or budget. The company applies proven expertise on the complete project lifecycle — from project consulting and management, to engineering and design, to warranty and support. Learn more at vidovation.com or call +1 949-777-5435.